The 17 Sustainable Development Goals (SDGs) define a world that promises a flourishing future for human civilization on spaceship Earth. Some companies already embrace the SDGs as their aspirational environmental and social goals. Other companies hesitate, in case attaining some or all the goals’ 169 associated targets by 2030 would be at the expense of company success. Is their hesitation justified? At a global level, apparently not. In January, the Business and Sustainable Development Commission released its “Better Business, Better World” report. After a year of intense analysis by over 35 global business leaders and civil society representatives, the verdict is in. Attaining the SDG-related targets by 2030 would open up at least 60 market “hot spots” worth up to $12 trillion a year in business savings and revenue opportunities in four economic systems: food and agricultures; cities; energy and materials; and health and well-being. The total economic prize from implementing the SDGs could be 2-3 times bigger if higher labour and resource productivity were taken into account. Plus, this economic engine would create 380 million good new jobs by 2030. This doesn’t smell like a sustainability sacrifice; the world described by the SDGs would be good for people, planet, and profits. But could a particular company get a piece of this global action, here, now? What’s in it for a single company to embrace SDG’s goals, or even go further and aspire to the level of performance defined by the 21 Future-Fit Business Benchmark environmental and social goals? How could a company find out if this whether this would be a good thing or a bad thing for its financial success? 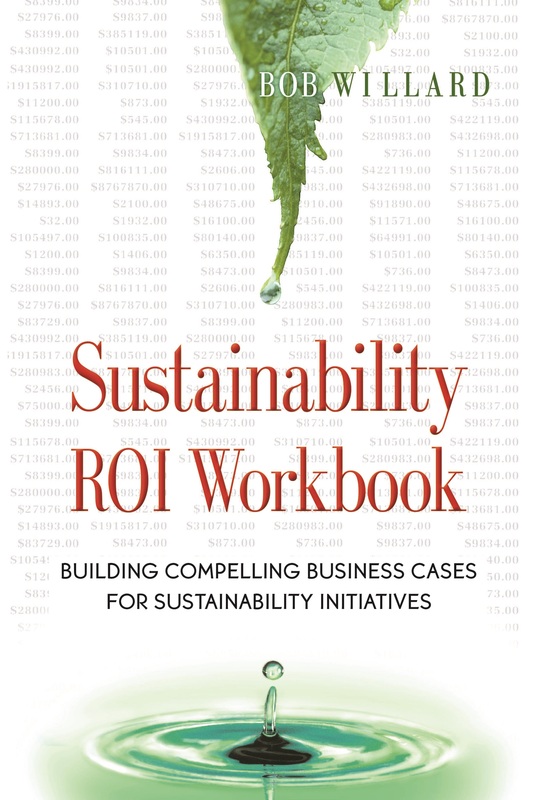 A beta/draft version of Sustainability ROI Workbook was announced at New Metrics ’16 in Boston last November. After incorporating helpful feedback and suggestions, the final version will be released in conjunction with Sustainable Brands ’17 Detroit where a workshop on how to use it will be held on May 22. I hope to see you there. Who knows? 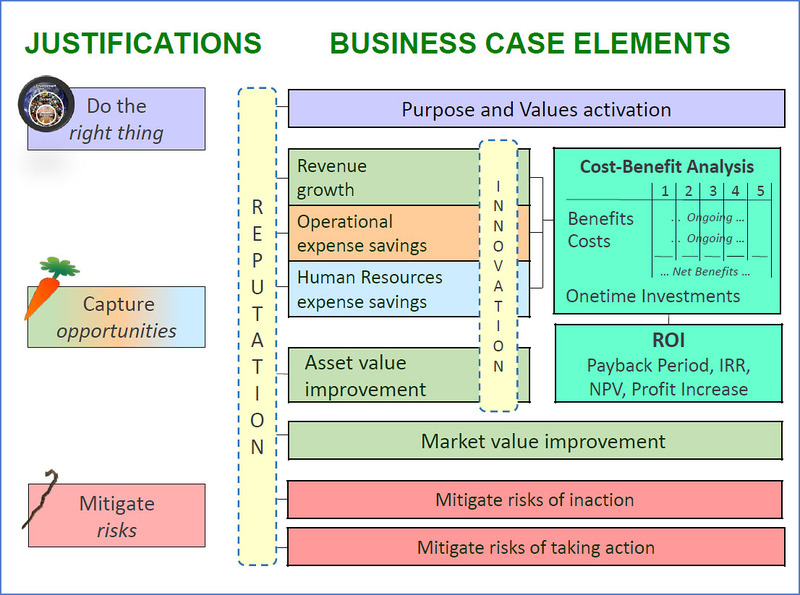 Maybe some of those 12 trillion reasons apply to your organization.